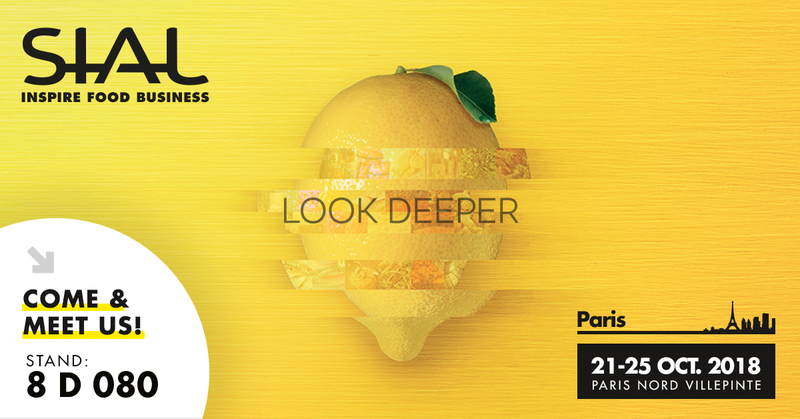 From October 21st to 25th, 2018, Gastaldi will participate in the most important food innovation exhibition in Europe, which will take place at the Villepinte Exhibition Center in the city of Paris. Argentina will feature a stand of 950 m2, located in the HALL 8, International Pavilion. In the previous edition, more than 7000 companies that attracted more than 155,000 visitors from all continents exhibited their products and services.